Its been estimated that more than 85% of insurance buyers start their research and shopping online. So, love them or hate them, insurance leads are here to stay. 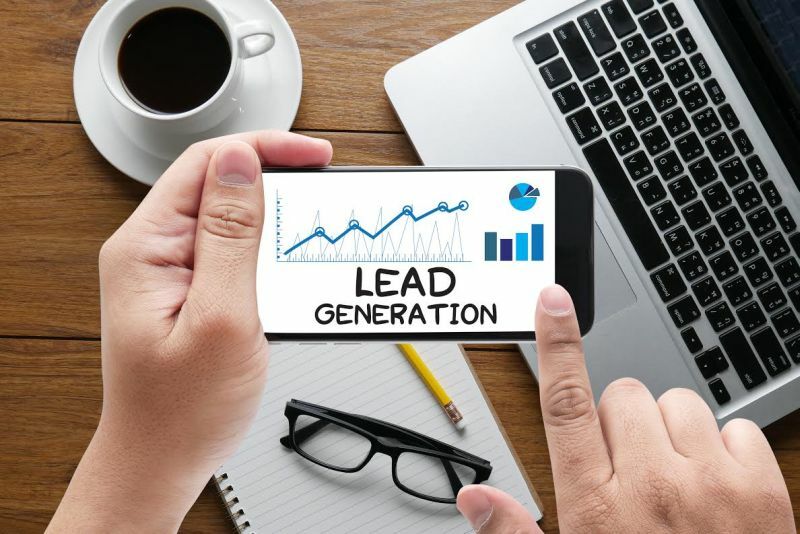 Internet lead generation is a great way to find qualified customers. It’s a common strategy in the insurance world.